Discussion in 'The War Room' started by GhostZ06, May 25, 2014. The Chinese SU-27 fighters came as close as 50 meters to a Japanese P-3C surveillance plane near the uninhabited Senkaku Islands on Saturday, and within 30 meters of YS-11EB electronic intelligence aircraft, the ministry said. 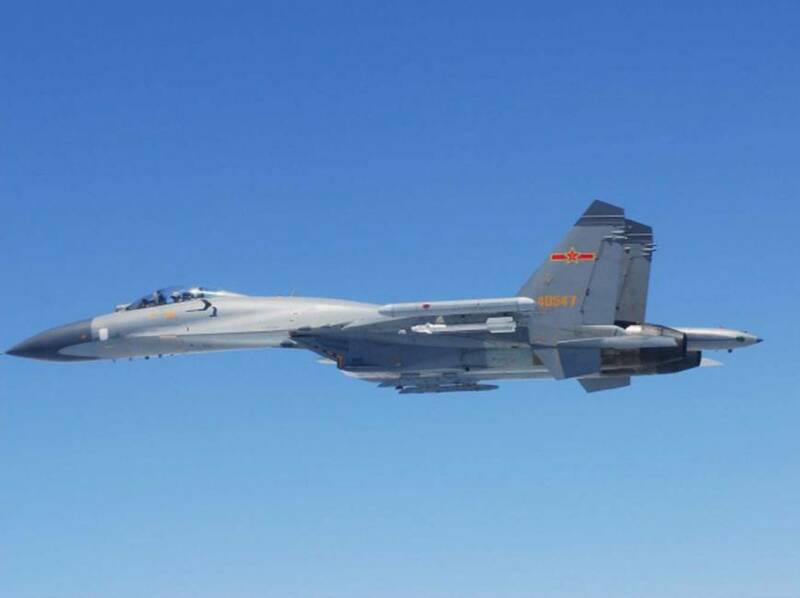 A ministry official said it was the closest Chinese warplanes had come to Self-Defense Forces aircraft. Man I like those Sukois. This is going to happen a lot more I think. Cold war tactics. I always thought the Flankers are the best looking jet out there. Didn't they do something like this before, get shot down then spend the next decade apologising for it? the chinese? well they did do that before, but the ended up crashing mid air. I believe you are referring to the incident in 2001 or 2002 where a Chinese jet collided with an American spy plane. Chinese jet went down and US plane force landed at a Chinese air base. The P-3 recon plane was thoroughly taken apart and studied by China to increase their own capability. isn't that spy plane on Yulin Naval Base on Hainan Island ? if i remember correctly that's an underground base.